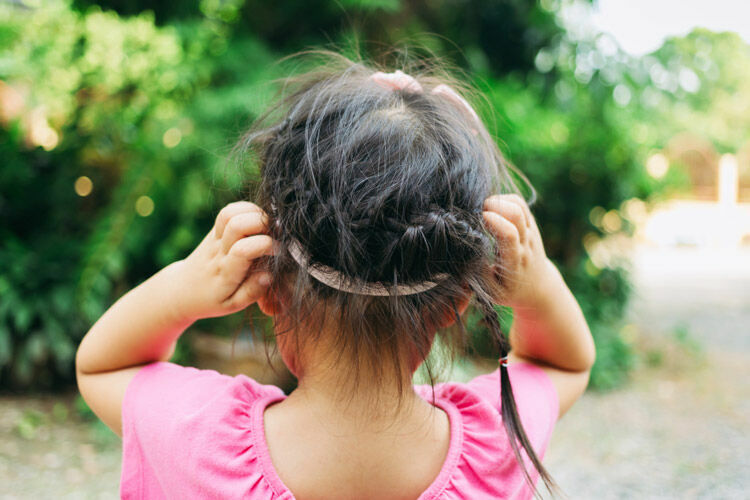 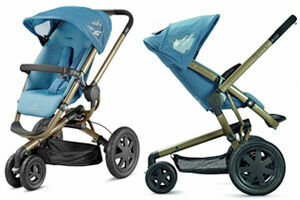 Having a great umbrella stroller in your parenting kit is a must. 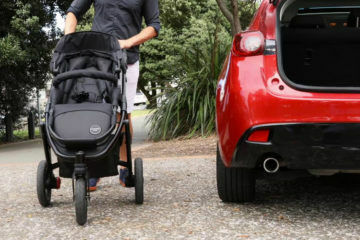 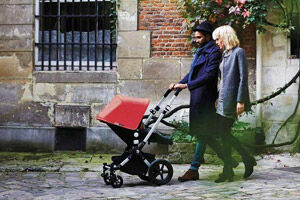 Bug hulking prams are perfect for power walks, but nothing beats the versatility of a zippy stroller when you’re travelling, shopping, sightseeing, zoo-visiting or any combination of the above. 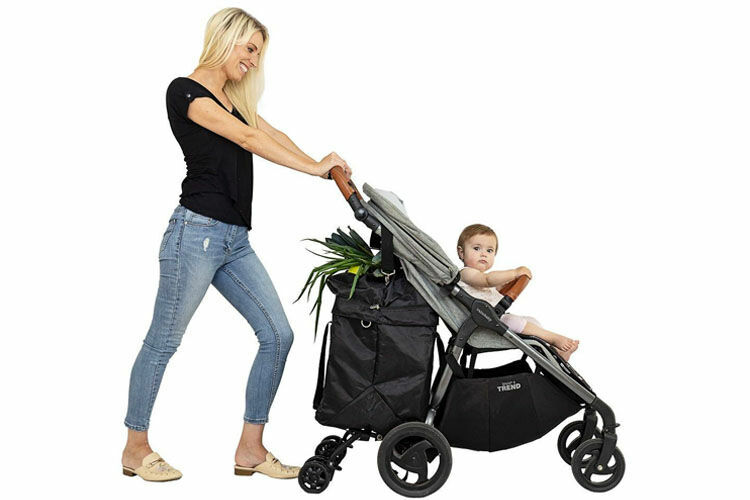 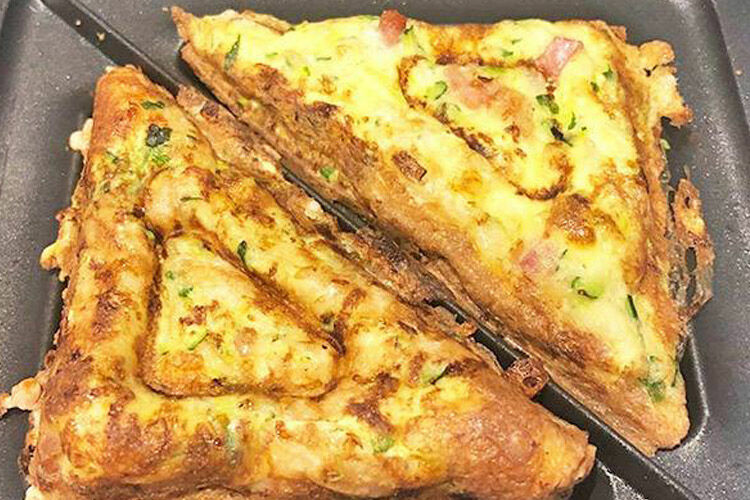 You want something that’s compact enough to stashing under a cafe table, light enough to quickly fold and carry up a set of stairs, sturdy enough to survive being bounced around in the boot and comfy enough for sleeps on-the-go. 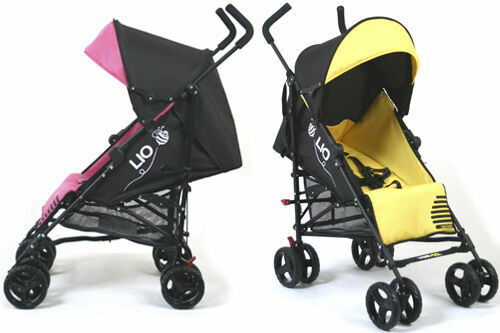 Tick, tick, tick, tick for the Vee Bee Lio ($149)! 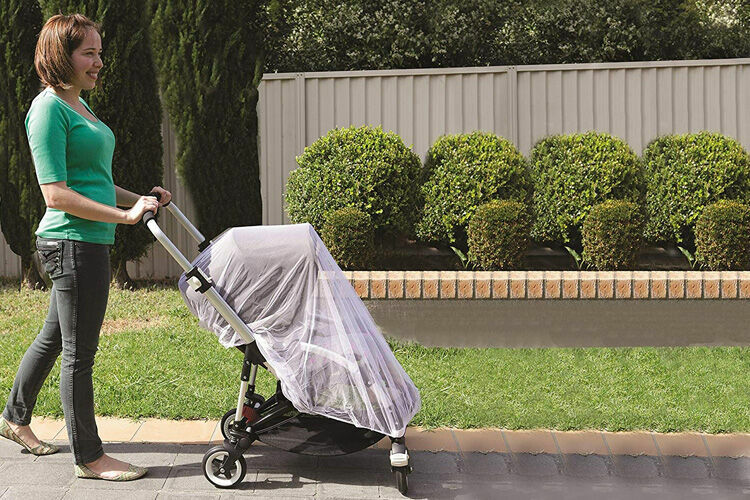 With a robust frame and 5-position recline, the Lio is lightweight (7.8 kilos) and easy to maneuver, with a large round sun canopy to keep the rays at bay. 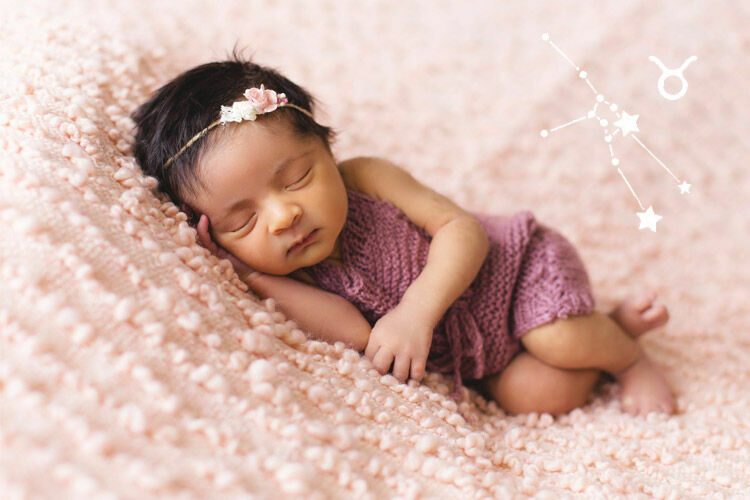 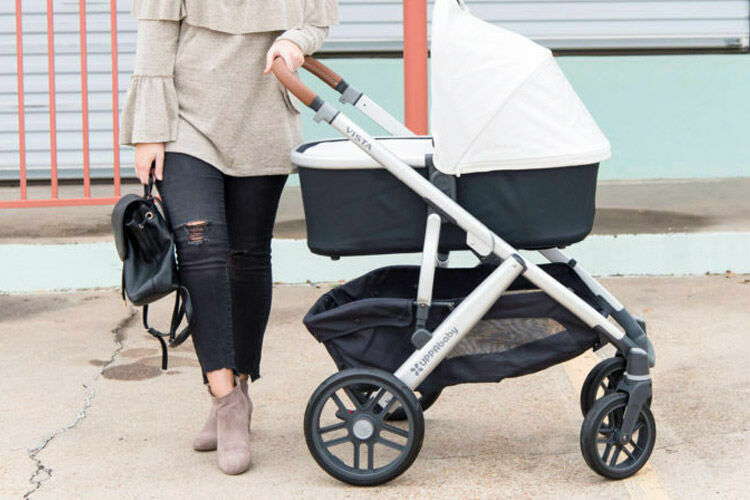 There are lockable swivel wheels and an adjustable footrest – plus loads of optional accessories like a baby cocoon and toddler board to give you flexibility as your family grows. 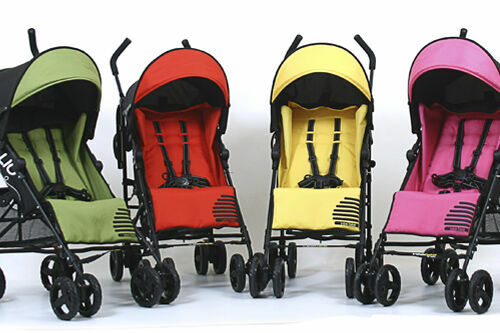 And the four eye-popping colours will definitely get your Vee Bee Lio noticed! 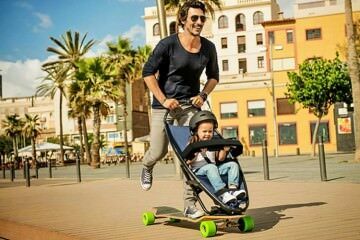 Quinny Longboard Stroller: pram meets skateboard! 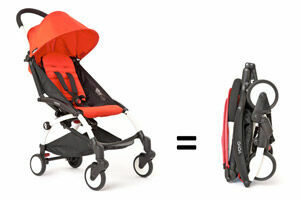 BABYZEN YOYO stroller – come fly with me!